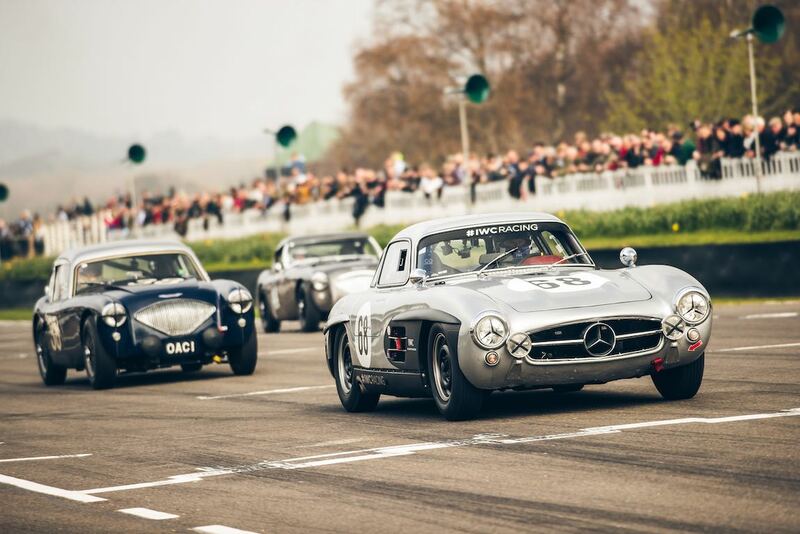 The Goodwood Members Meeting 2019 was staged over the weekend of 5-7 April at the iconic 2.4-mile Goodwood Motor Circuit in West Sussex, England. 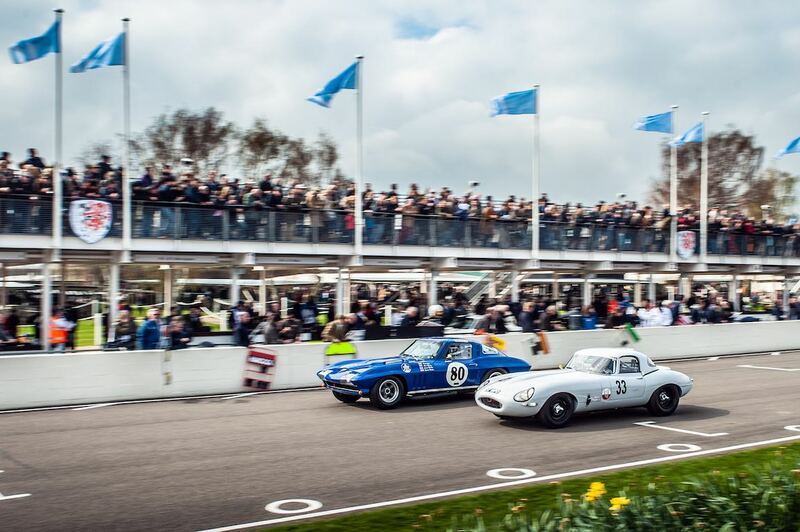 Visitors to the 77th Members’ Meeting were treated to close wheel-to-wheel competition that saw some races settled by mere seconds. How many rabbits does Lord March have in his hat of tricks? 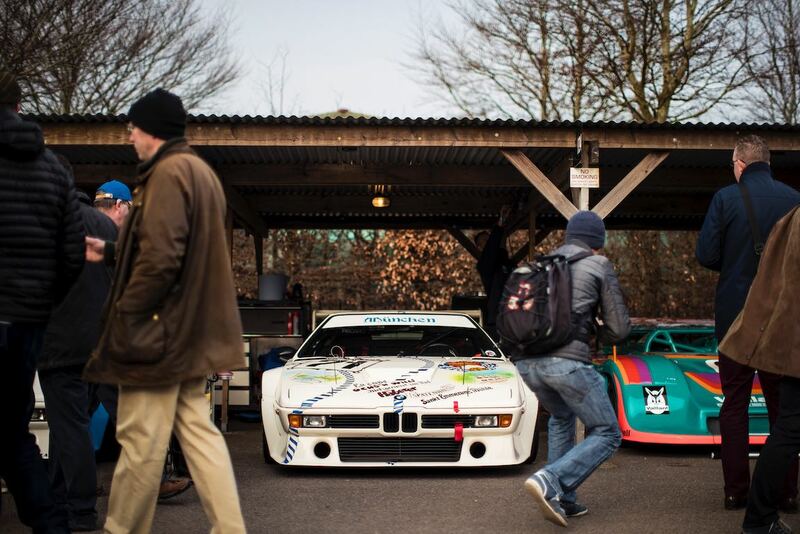 We ask the fairly obvious question because the latest extravaganza at his Goodwood playground again has us shaking our heads in admiration at the gathering of pure madness roaring around the Goodwood Motor Circuit. From Edwardian racing specials up to 1923 to the mighty Porsche 917 celebration, this year’s event was overflowing with exceptional races and exhibitions. 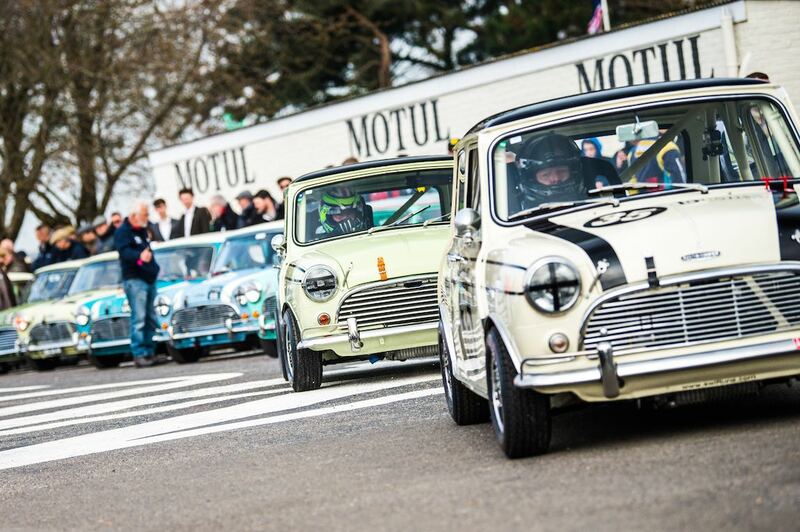 Historic races at the Goodwood Members Meeting 2019 included the two Betty Richmond Trophy featuring thirty-strong grids comprised entirely of Mini Coopers, the two-driver Gerry Marshall Trophy race for Group 1 saloon cars like the Rover SD1 and Ford Capri and the Parnell Cup filled with Grand Prix and ‘voiturette’ cars that raced between 1935 and 1953. In addition to a packed race program, the 77th Members’ Meeting also featured high-speed demonstrations of Porsche 917 models, BMW M1 Procars, V8 NASCAR racers and Le Mans prototypes, all cranking up the volume to spectator’s delight. 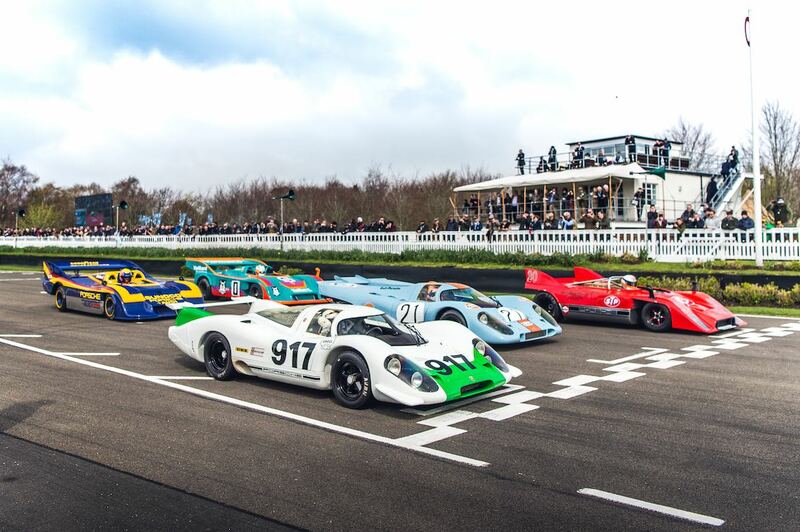 Former F1 star Mark Webber and Le Mans winner Richard Attwood lead an incredible parade of Porsche 917s to celebrate the 50th birthday of Porsche’s original Le Mans victor. The very first car, chassis #001, led the parade around the Goodwood Motor Circuit. Chassis #001 was originally used as the test model, but has undergone extensive restoration at the Porsche Museum over the winter. Behind 917-001 were three more cars from the Porsche Museum — the 1970 Daytona 24 Hour-winning 917K and two 917/30s, including the car that dominated the 1973 Can-Am championship, lapping at over 220 mph at Talladega in the process. Webber as on hand to drive one of the 917/30s, alongside fellow Porsche alumni and 2016 Le Mans 24 Hour winner, Neel Jani. Meanwhile, motoring journalists Richard Meaden and Andrew Frankel put the 917/30s through their paces, and BBC Top Gear’s Chris Harris got behind the wheel of the 917K. Finally, a privately owned 917/10 brought the parade to a close in its bright STP livery which it wore in period when raced by Jo Siffert in the 1972 Can-Am Challenge. 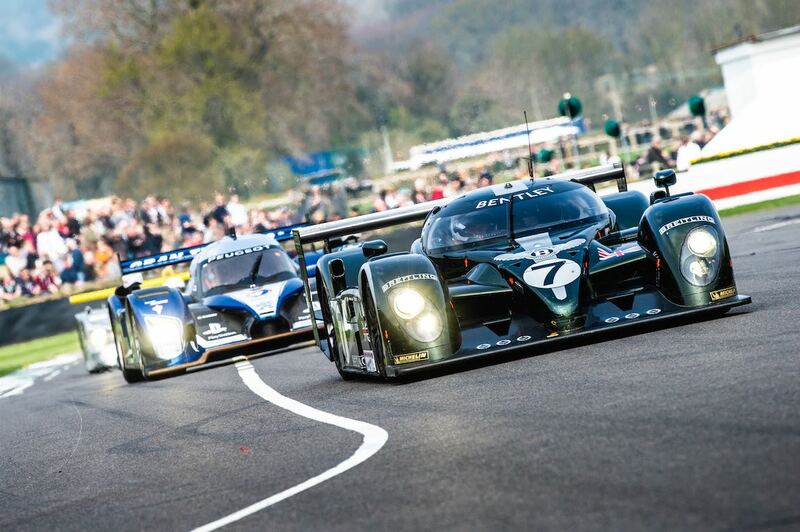 Similar to 2015, 2016, 2017 and 2018, Sports Car Digest also documented the 2019 Goodwood Members Meeting with the following selections from the 77th Goodwood Road and Racing Club event.